Overall i like thumbs keyboard. Its pretty easy to get used to. It sort of reninds me of the froyo keyboard mixed wirh the Evo's touch_input. 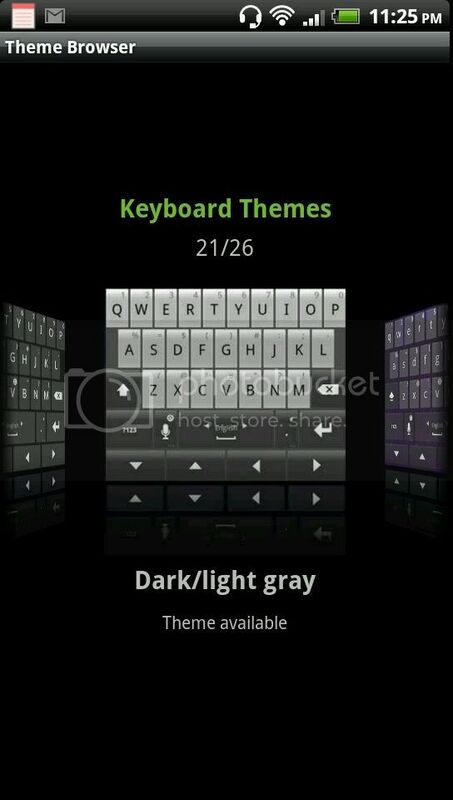 For the price of $2.53 i think its worth it, specially if you are looking for a keyboard with navigation arrows.